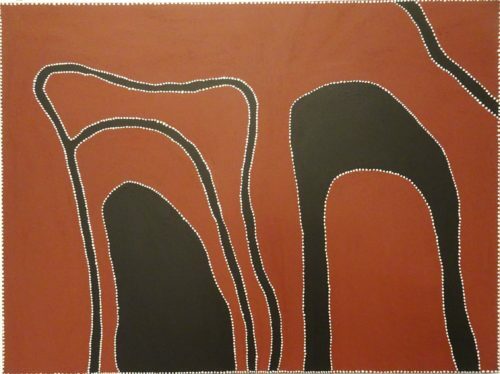 Kimberely Aboriginal Art is defined by the area where the artists reside and the land that they paint which is know as The Kimberely. 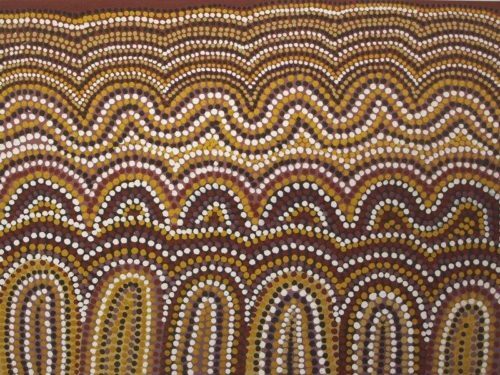 It’s located in the northern part of Western Australia and stretches the entire length of the state in an area 3 times that of England. 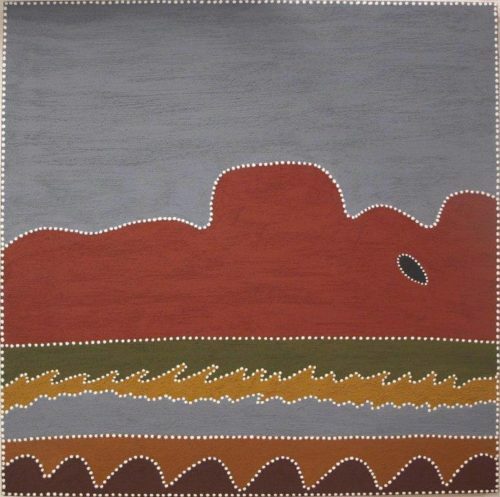 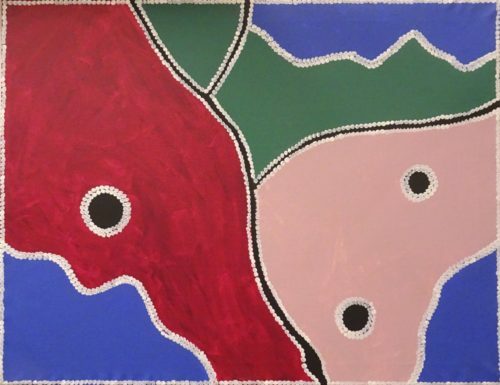 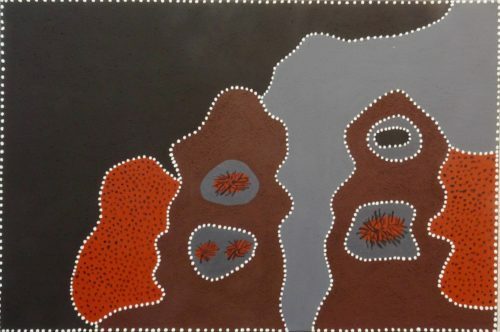 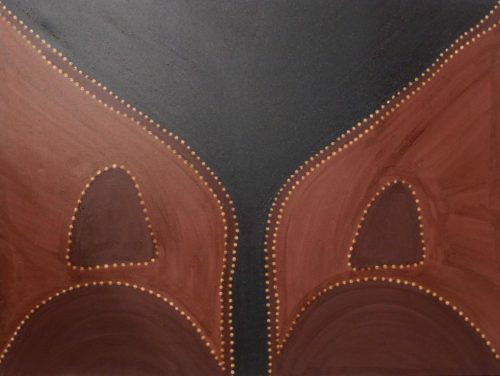 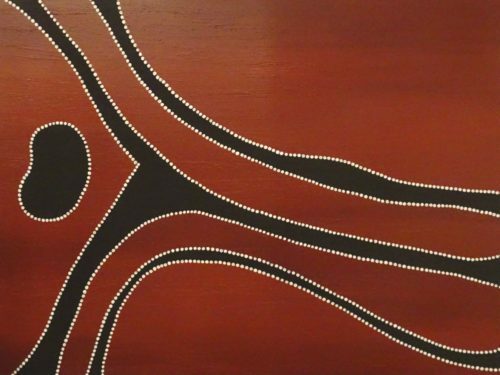 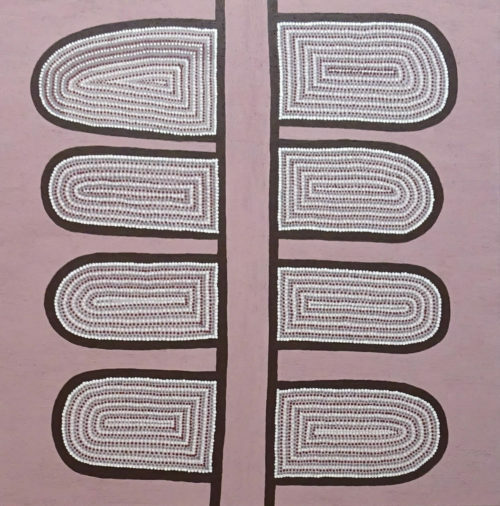 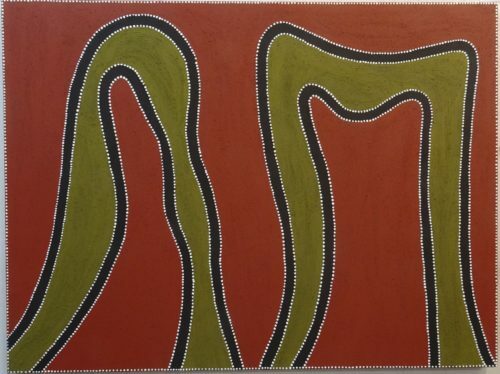 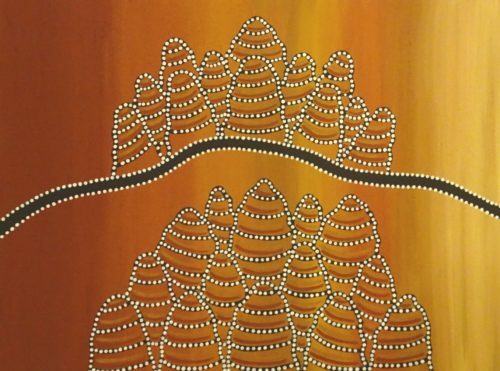 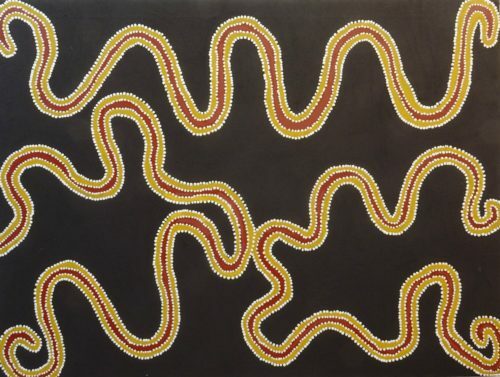 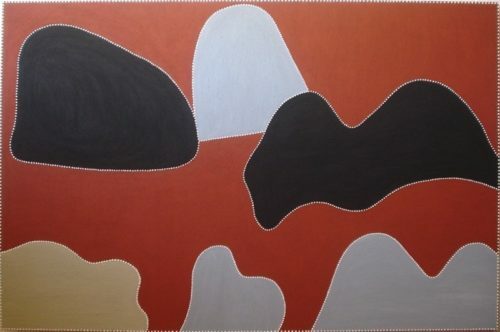 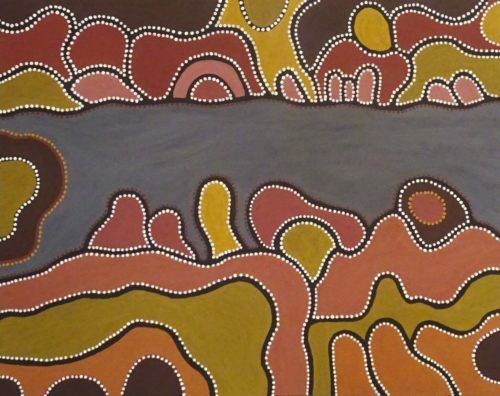 What is unique about Indigenous art from this area is the majority of artworks are painted using natural ochre pigments rather than acrylic paints. 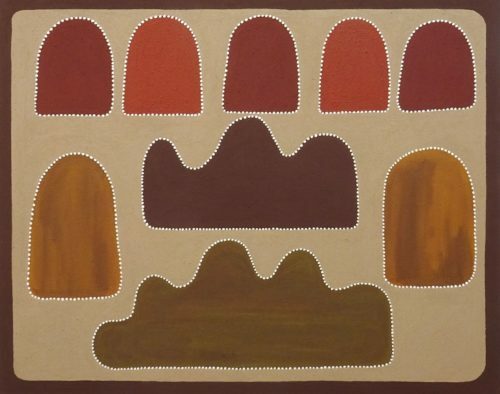 The ochre pigments are often dug from the ground and then mixed by the artists to create incredible earthy colours. 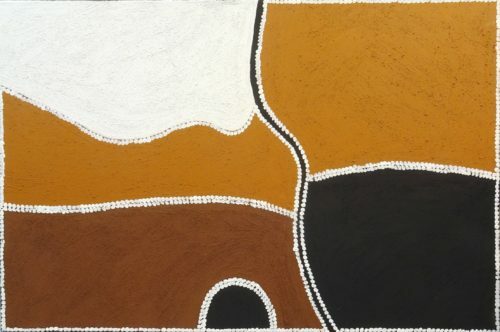 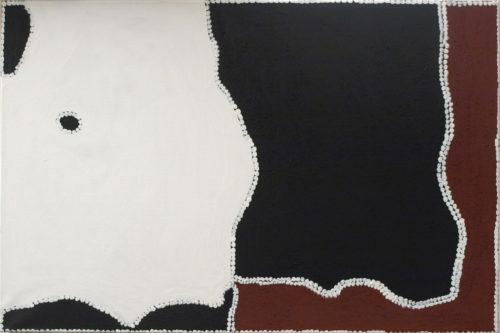 Ochre artworks are often thick and crusty with a rough finish that is clearly visible giving the artworks a very unique look. 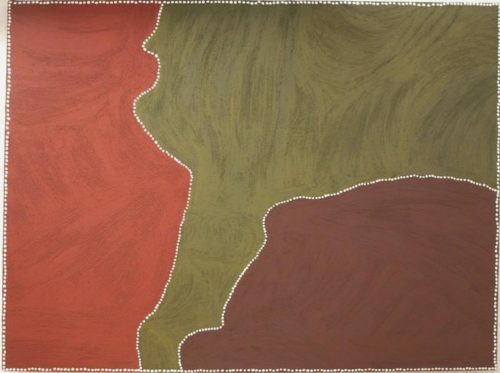 Ochre artworks must be shipped already stretched as they will crack if rolled and placed into a tube. 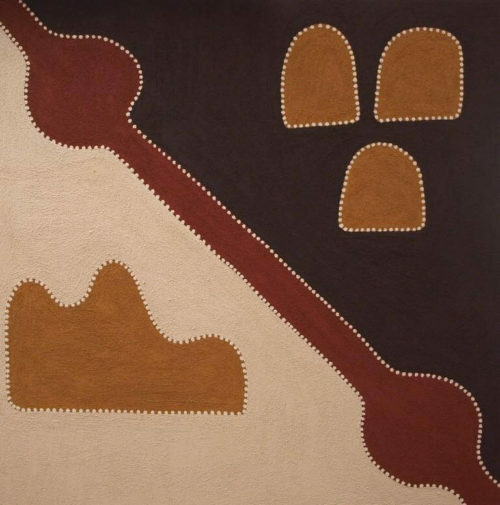 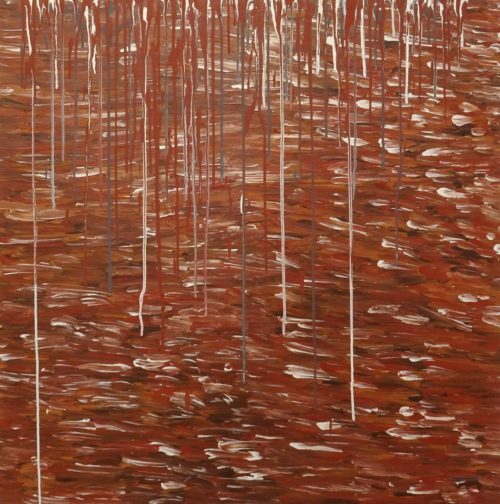 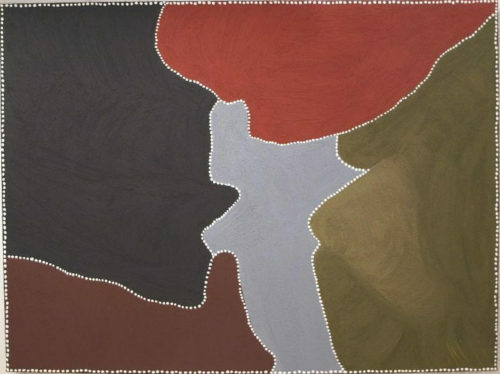 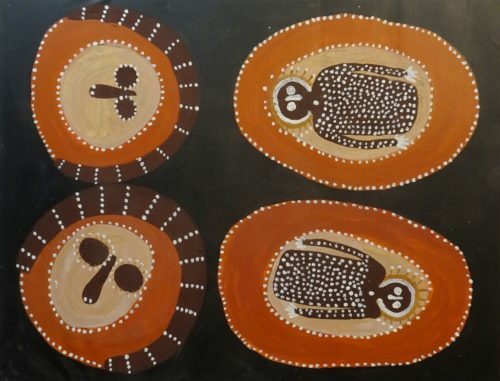 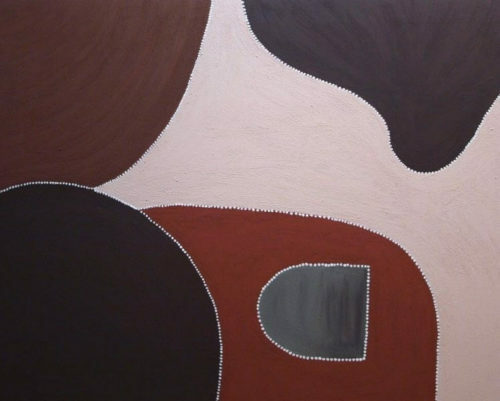 The ochre used in these artworks is the same type of ochre that indigenous people have used on rock art in caves and as body paint for ceremonials for tens of thousands of years. 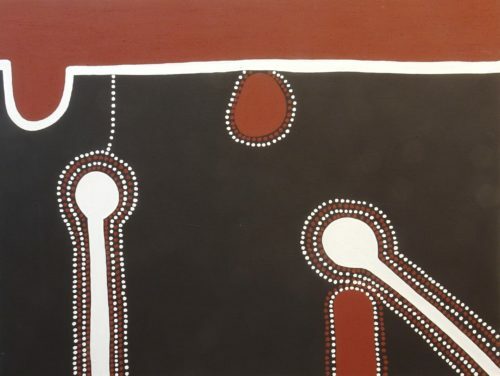 The amazing earthy colours, thick crusty finish along with the unique topographical painting styles make these artworks truly authentic to the culture and history of the indigenous people.